Under Construction. 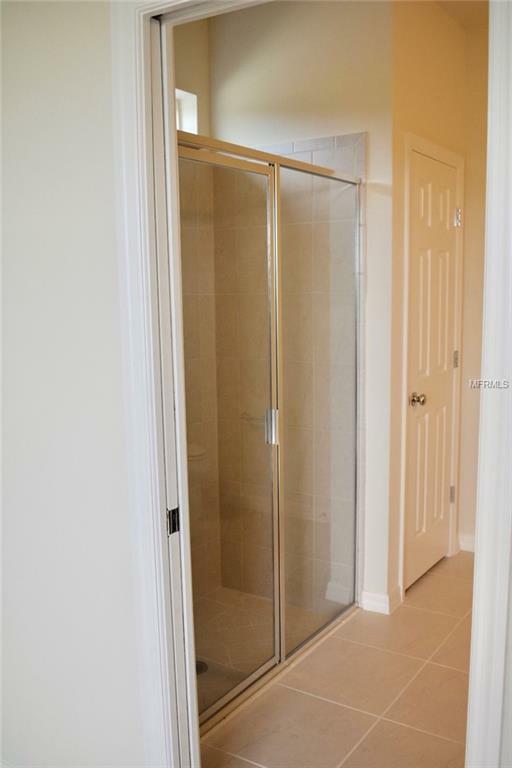 BRAND NEW HOME - ALMOST COMPLETE! 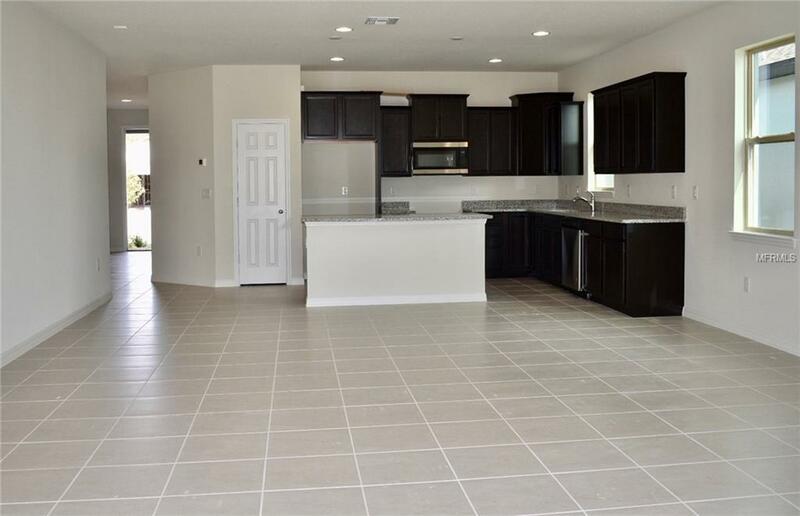 This brand NEW home is elegantly designed with 42/36" Espresso stained cabinets, Kitchen Island with Granite and Open to the Gathering Room. Featuring an open floor plan, this home is perfect entertaining! The large open spaces connected to a Covered Lanai and big rooms makes this ranch an extraordinary home for every day life. 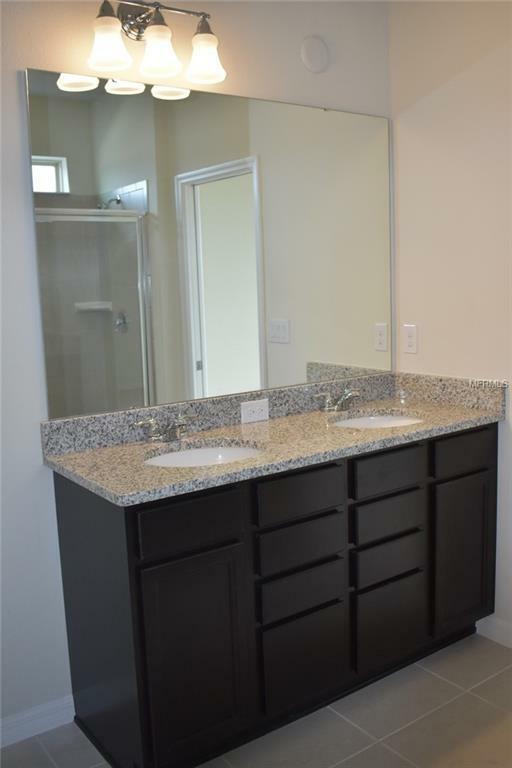 Plus this home comes with Granite in all baths and tile throughout the main living areas, and NEW Stainless Steel Appliances. 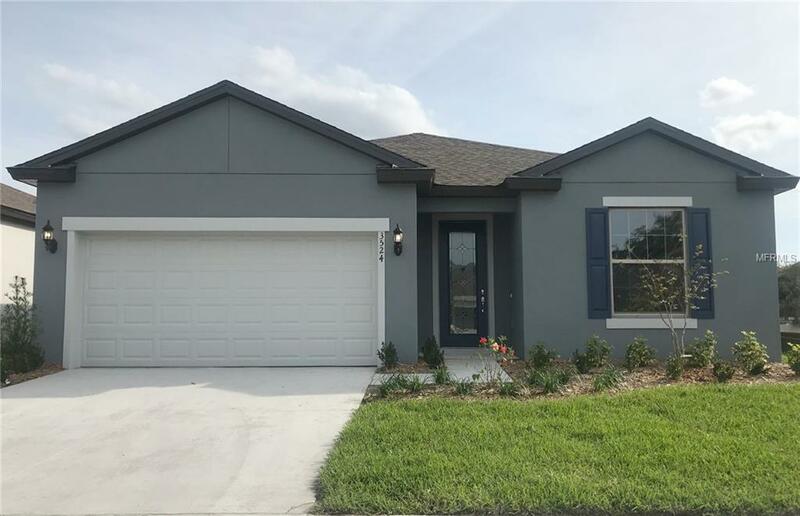 Don't miss out on this beautiful home located in the NEW East Lake Preserve community located off Boggy Creek Road near 417, close to Lake Nona Medical City and the Orlando International Airport! This home is under construction. Pictures are for illustration purposes only. Elevations, colors and options may vary.